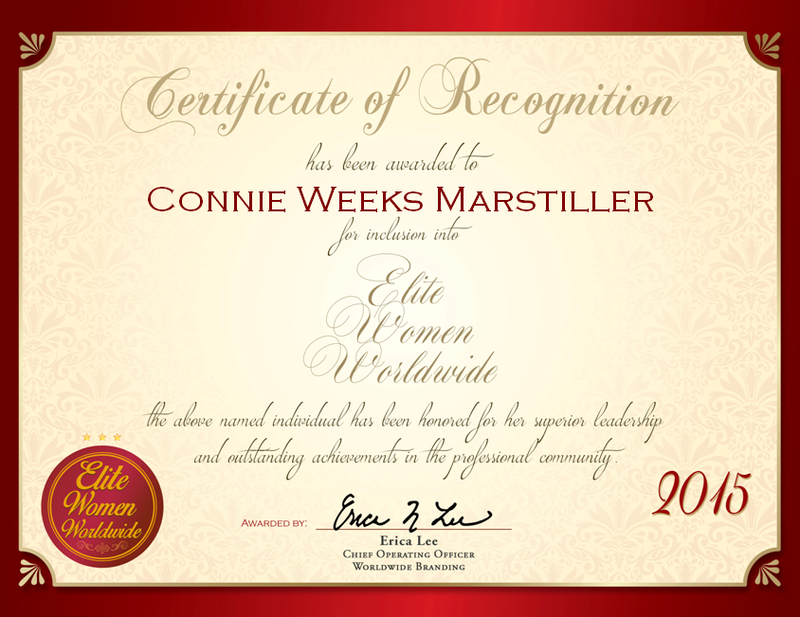 Clarksburg, West Virginia, December 14, 2015, Connie Weeks Marstiller, Technical Information Specialist at the Federal Bureau of Investigation, has been recognized by Elite Women Worldwide, for dedication, achievement and leadership in investigation and law enforcement. Distinguished for nearly four decades of experience, Mrs. Marstiller’s expertise is greatly sought after and admired. As a retired technical information specialist for one of the nation’s most prolific intelligence and security agencies, Mrs. Marstiller’s contributions have been important. 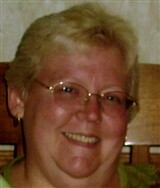 Her years of experience in computer programming and investigative research were relied on to assist law enforcement personnel with their investigations. Her technical skills have also helped the technical aspects of investigations. She has been called upon to deliver presentations as well. Her work in the counterintelligence field benefits from her education. She earned an Associate of Science in microcomputer systems at Prince George’s Community College with honors in 1996. She was encouraged to work with the FB1 after being inspired by family members who also worked for the bureau. In her retirement, she hopes to keep assisting the criminal investigation field. Mrs. Marstiller is affiliated with the Fraternal Order of Eagles. 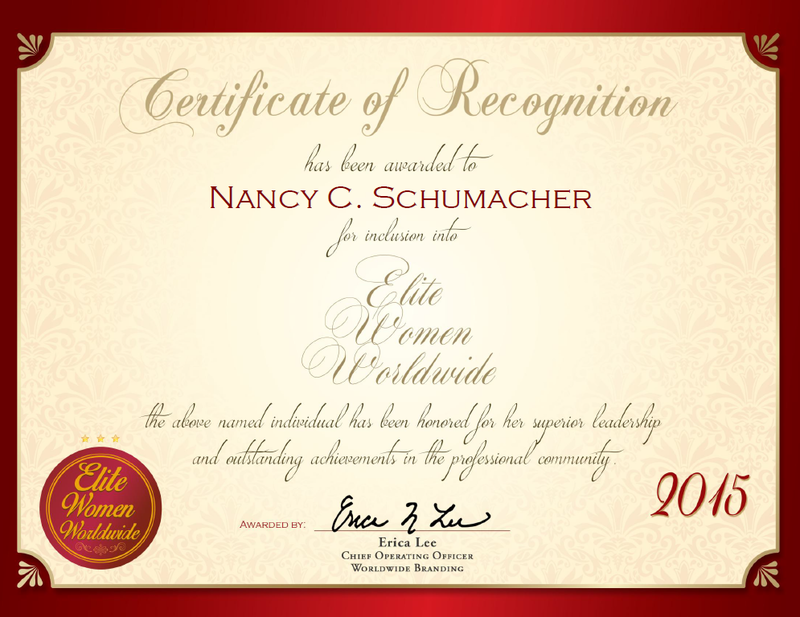 She says her success is fueled by making a difference and giving back to her community. Her work for the FBI has certainly helped others.